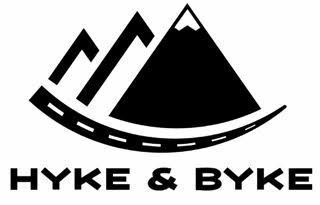 Get up to 60% off at Hyke And Byke. 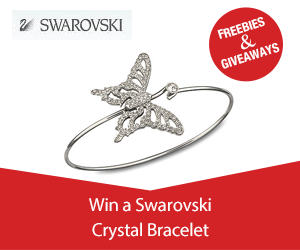 Use our coupon and get more 10-20%! Get $15 OFF Your Order & Entry Into Monthly Gear Giveaways!